I highly recommend Lucy Barraza for all your real estate needs. I Googled real estate Tucson horses and her name miraculously came up. 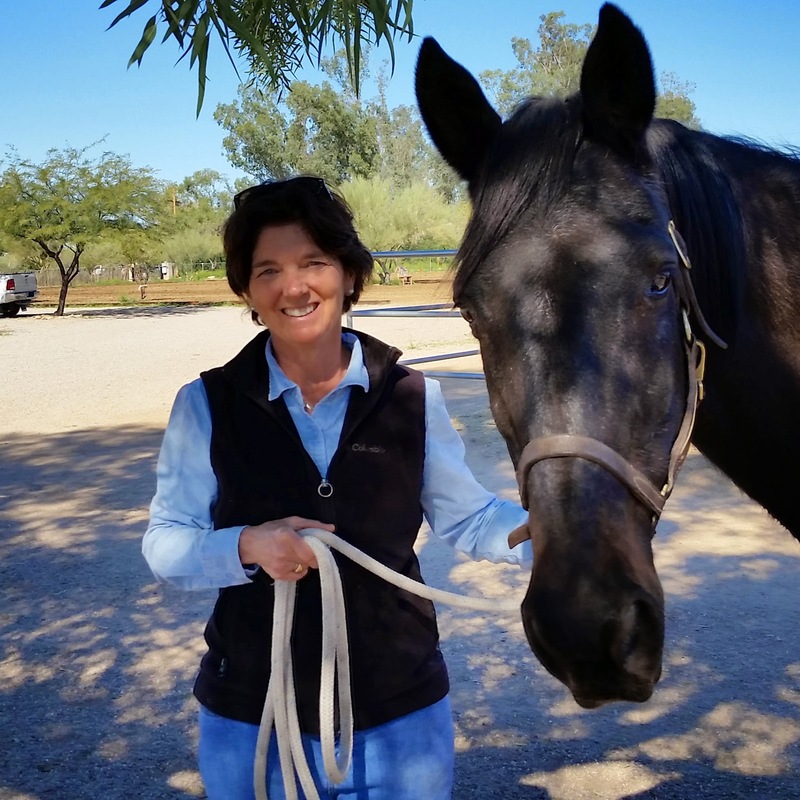 I was impressed by her web page and her knowledge of the area and love of horses. I called her and immediately felt a connection. She then sent me house listings daily. I came to Tucson a few months later and found a house in 2 days. I closed on that house today and couldn’t be happier! We out grew our home. Lucy found us exactly what we were looking for. She listened to what we wanted and found it quickly. We needed to sell our home quick. Lucy came over, staged the house and it sold to the first person who walked in the door. Our First home. Lucy Was referred to us by our financial advisor and we couldn’t have been happier. She found us a beuatiful home in a quiet neighborhood. We wanted to move to a single story home on a larger lot. The perfect home came on the market that day. Lucy acted quick and got us the home even competing with 3 other buyers. Now the trick was to get our existing home sold quick to avoid two house payments! Lucy sold it for full price in 6 days and we were thrilled that she negotiated the contract terms so we would only have to move once! Manny Valenzuela. I was trying to sell my home For Sale By Owner when I was referred to Lucy. She sold my home and helped me through a very stressfull time in my life. Lucy also found me a great new home that I love. Dr. Martinez was relocating from San Francisco when her parents referred her to me. She wanted a home in a very popular area in Tucson called, Sam Hughes. The only challenge was that the homes sold as soon as they went on the market often with multiple offers. She wrote an aggressive off and now enjoys her new home in the neighborhood she wanted.